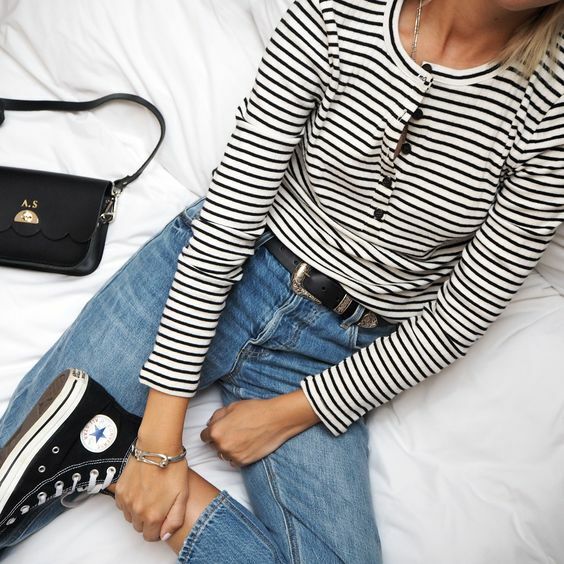 The Chicest Look Casual Style Ideas With Denim For This Spring – The key to making a denim outfit feel fresh and completely on trend is to make sure the two pieces differ in shade. This spring season of 2018, wearing multiple tones of denim is the most popular way to wear your jeans outfit in every shape. It’s at once casual style and statement-making, a reminder of that one little item in your closet you just can’t live without: your favorite pair of jeans. 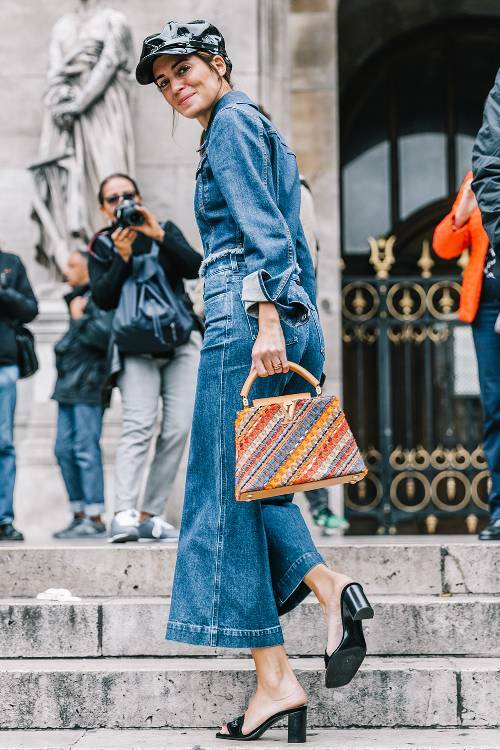 Shop spring look from Madewell Collection in 2018 or called ‘Denim Madewell’ biggest denim fashion trends below, and check back all week for more on our forever-favorite fabric.